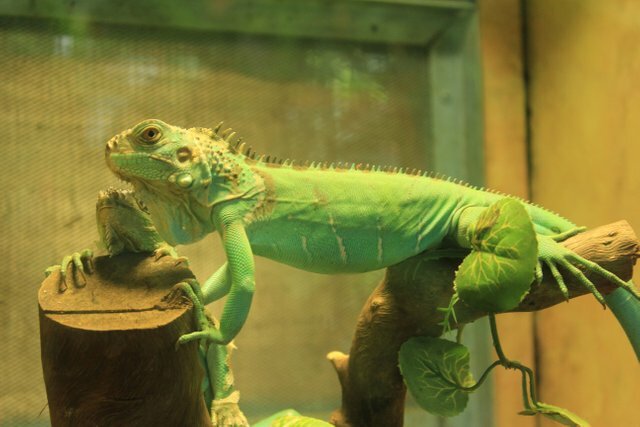 At this time, making the chameleon as a pet is becoming a trend among reptile lovers. Not only Chameleons, Chameleon type too much to be a target because of the interesting color. The chameleon itself has some interesting facts that are a pity to miss. Did you know that the Chameleon has long been known as the master disguised, with his ability to change skin color according to the circumstances surrounding him. The camouflage ability of the chameleon attracted the interest of scientists to research the animal. As friends know, that chameleon is an animal that can change the color of his body. Approximately, how does the chameleon change its body color? It looks very unique, when a chameleon is able to change its body color according to its environment. 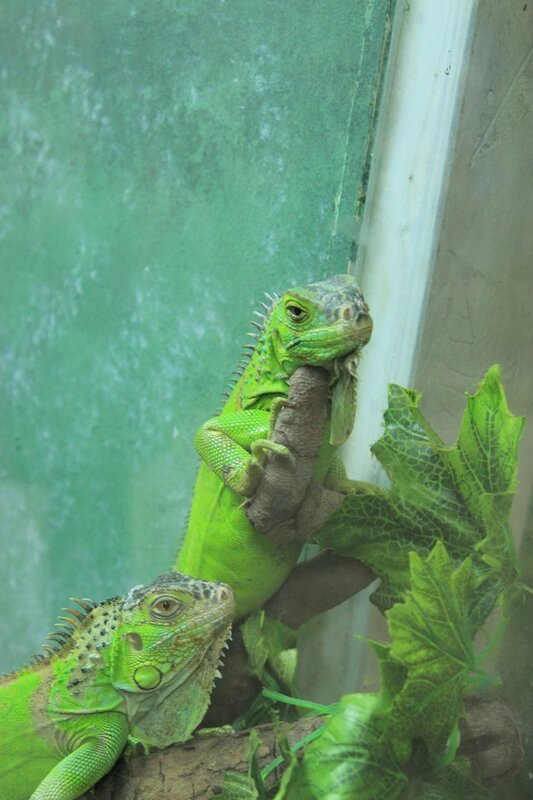 However, did friends know that chameleons change color not because they adjust around the environment. Chameleon skin has translucent properties. Inside the skin, there are many layers of cells containing yellow, black, and red dyes. When these cells undergo shrinkage or expansion, that's when we can see the color of the chameleon is changing. When Chameleon Cells Start Working? The cells begin to work when the chameleon feels angry or scared. The nervous system sends a message to the cell so that the color of the chameleon slowly turns darker and adapts to its surroundings. So what if the chameleon was happy but also scared? The answer is, there will be shadows of more pale color with yellow spots. In addition to being influenced by his feelings, sunlight also affects the colors of these animals. If the sun is very hot, the chameleon skin cells turn dark or almost black. If the temperature is high but not accompanied by sunlight, it will usually produce a green color. When the low temperature will produce a green color variation. While in the dark, the chameleon changes color to beige with yellow spots. 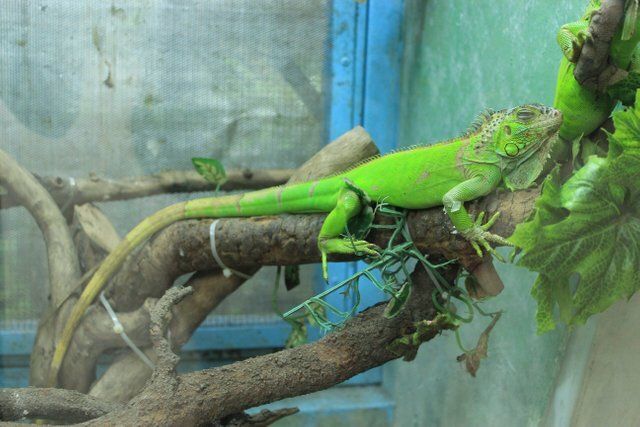 Keep in mind, that makes a chameleon change color is not the environment where the animal is located. The color change is influenced by the emotion, temperature, and light from where the animal is located. The chameleon's color changes can help it protect itself against predators such as snakes and birds. Well done @rizkiavonna! You successfully guessed the match result.